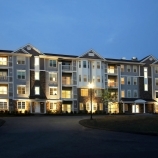 Now is the time to make the move to Chauncy Lake, a beautiful, brand new, 55-plus active-adult Del Webb community located just two miles from downtown Westborough, Massachusetts. Here, you can experience a carefree, low-maintenance lifestyle you’ve always wanted. It’s all about manageable living, with less time spent worrying and more about focusing on recreation and leading a rewarding, engaging lifestyle. Del Webb was the first company to introduce the concept of active-adult community living in 1960 with the first Sun City outside of Phoenix, Arizona. It’s nationally known for its emphasis on creating a community with an exhilarating lifestyle component. “Our homeowners always say, ‘I wish I’d done this sooner,’” says Suzanne McGrath, General Sales Manager of Del Webb New England. Upon completion, Chauncy Lake will comprise 700 single level condominiums featuring 14 secure buildings, all with elevator access. Units will be available for occupancy in late 2019. Prices start in the low $300,000. 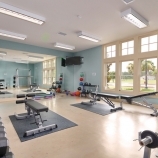 The community includes a 12,000-square-foot Lakeside Clubhouse with a fitness and craft room, a media room, gathering spaces, a movement studio, organized events, social activities, and more. In addition, a full time Lifestyle Director is on-site. 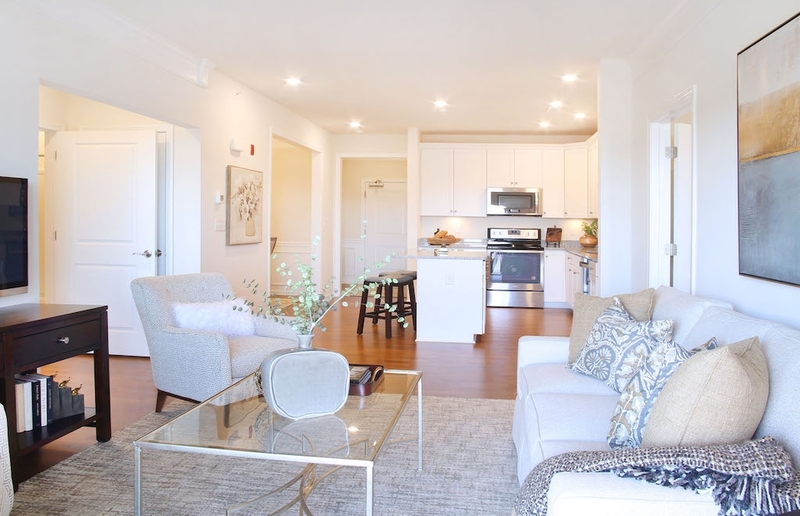 Chauncy Lake offers one- and two-bedroom energy-efficient homes in seven different floor plans ranging from 956-square-feet to 1,469-square-feet. 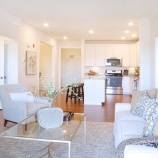 Each single-level residence is well-appointed with the most desirable features including an open design; nine-foot-ceilings ; central air conditioning; a mix of hardwood floors and carpeting; a center island kitchen with granite; private balconies; and an in-unit laundry. Private owner’s suites include walk-in closets. The two-bedroom homes have two full bathrooms with a dual vanity and walk-in shower; one-bedroom homes have a den and a full bathroom. From cabinets and countertops, to flooring and color options, buyers can personalize their home to suit their needs, lifestyle, and interests. Optional underground parking is available. “We spend a lot of time talking to our buyers, asking them what they want, and we’re constantly improving our floorplans,” explains McGrath. Overlooking 400 acres of open space, Chauncy Lake lends itself to a wonderful sense of community where residents can spend time socializing at the outdoor swimming pool or fire pit. They can stroll or powerwalk on the sidewalks, meet up at the large courtyard or gazebo, indulge in friendly competition at the tennis, pickleball or bocce courts, or enjoy exploring the miles of nearby hiking trails. 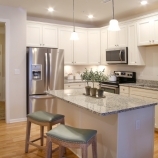 “Del Webb has created a beautiful community. It’s a lot of fun. The outdoor opportunities are endless,” says McGrath. Within walking distance, Chauncy Lake offers a sandy beach, swimming, kayaking, and picnicking. Stop in and speak with a representative about this new up-and-coming community. Once you learn all about it your decision will be made. Founded in 1994 and based in Scottsdale, Arizona, Del Webb is a national brand of PulteGroup. 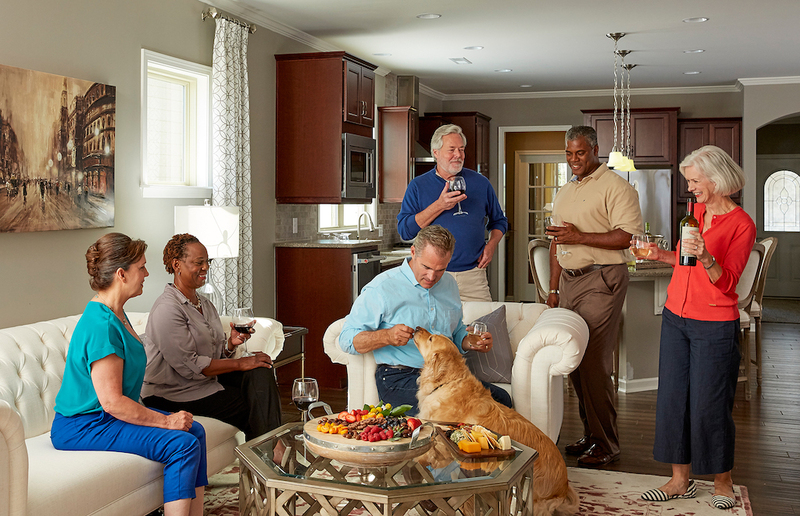 Del Webb is the pioneer in active-adult communities and America’s leading builder of new homes targeted to pre-retirement and retiring boomers. 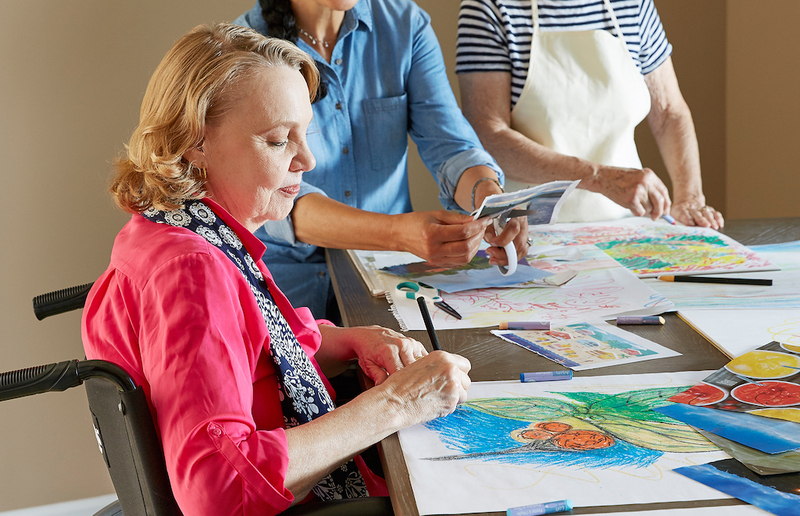 Del Webb builds consumer inspired homes and communities for active-adults ages 55-plus who want to continue to explore, grow, and learn, socially, physically, and intellectually as they look toward retirement. For more information on Del Webb, please call (888)817-2204, or visit their website at : www.delwebb.com.